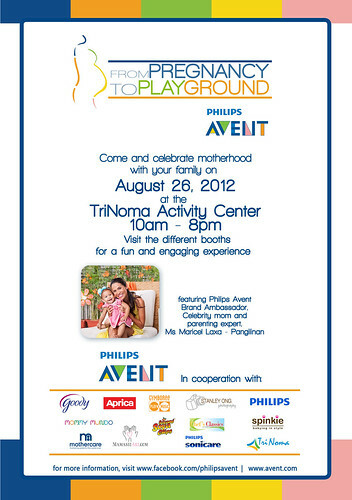 Philips Avent is inviting us moms to a special event this Sunday at TriNoma. The event features a belly cast and pregnancy portrait exhibit, pocket activities and informative yet entertaining programs for moms and their family. 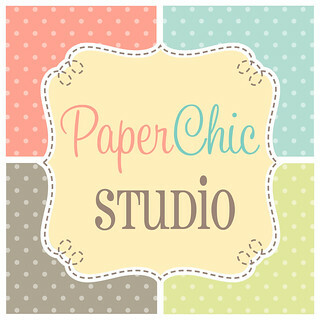 This is an open event and free entrance to public! 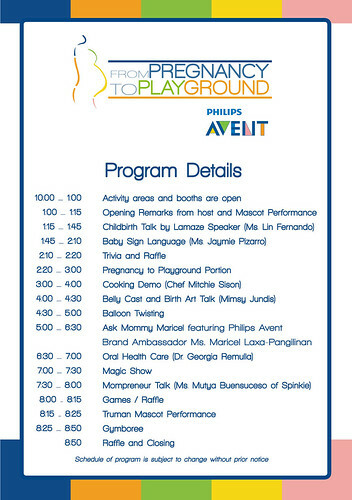 This special event celebrates the stages of motherhood: From Pregnancy To Playground. The event will have three areas featuring the stages of motherhood: Baby Bump for pregnant moms, New Baby for moms with young children up to 18 months, and Growing Baby for mothers with toddlers such as coloring contests, magic shows, makeovers, and more! 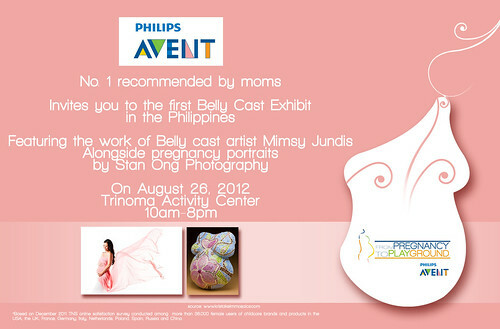 There will also be a Mom's Best Choice Exhibit where Philips Avent products will be displayed throughout the day. Here's the event flow for that day! 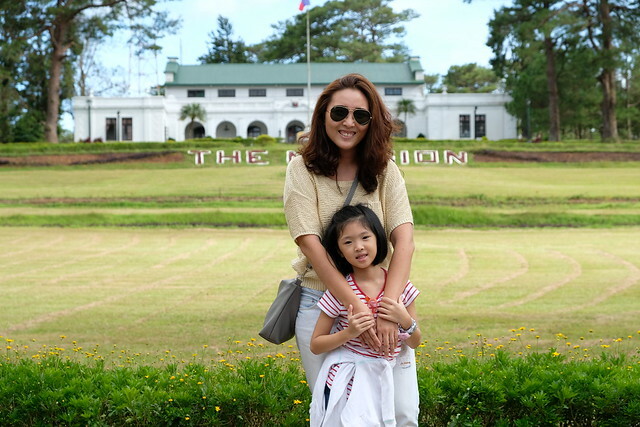 Hope to see you there, mommies!